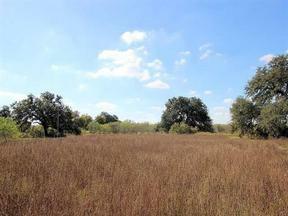 14.89 Acres just north of the SH 130 and FM 2001 intersection inside the city limits of Lockhart. 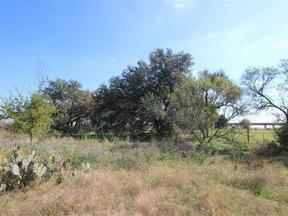 Much potential here for development on the north edge of town as the city grows. Located in an "Opportunity Zone" for potential tax benefits. Pond, electric poles and Polonia water on property. Possible owner financing.